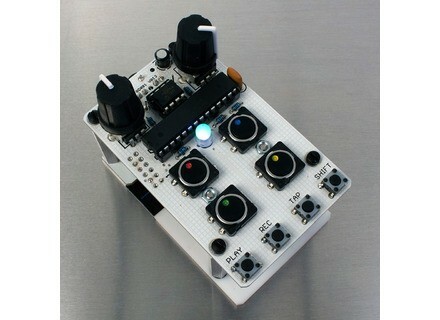 Bleep Drum, Drum Machine from Bleep labs. 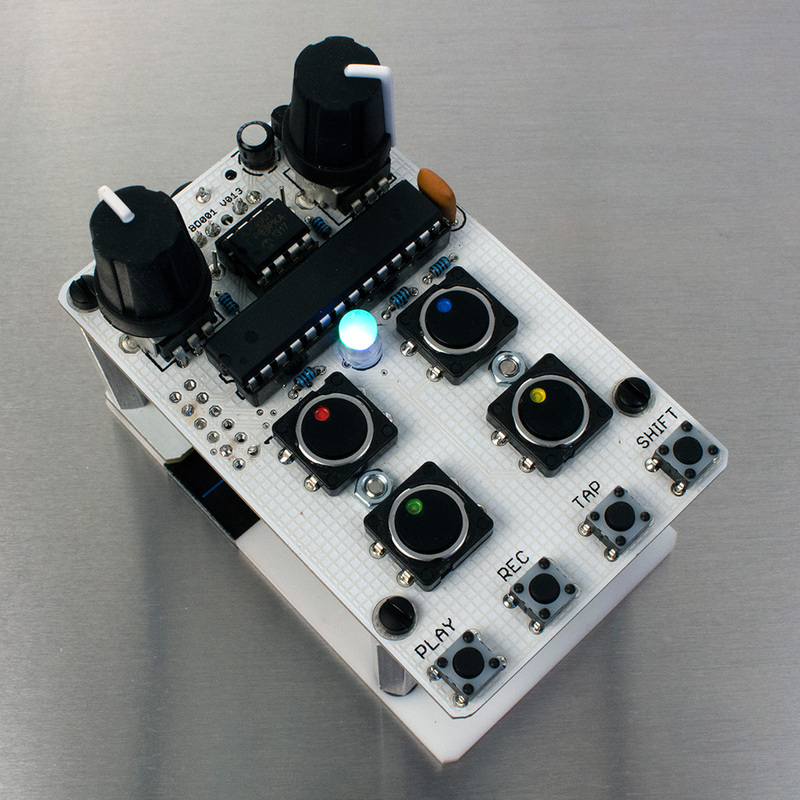 Bleep Labs announces the update of its Bleep Drum Machine with the addition of a MIDI input. This new MIDI input allows users to trigger up to 4 samples, change pitch and more on the Bleep Drum from any output-capable MIDI device. This new version of the Bleep Drum will be available starting from mid-november, you can order the full kit for $75, the built model for $100 or only the MIDI Kit for $17 if you already own the module. More details available at bleeplabs.com. 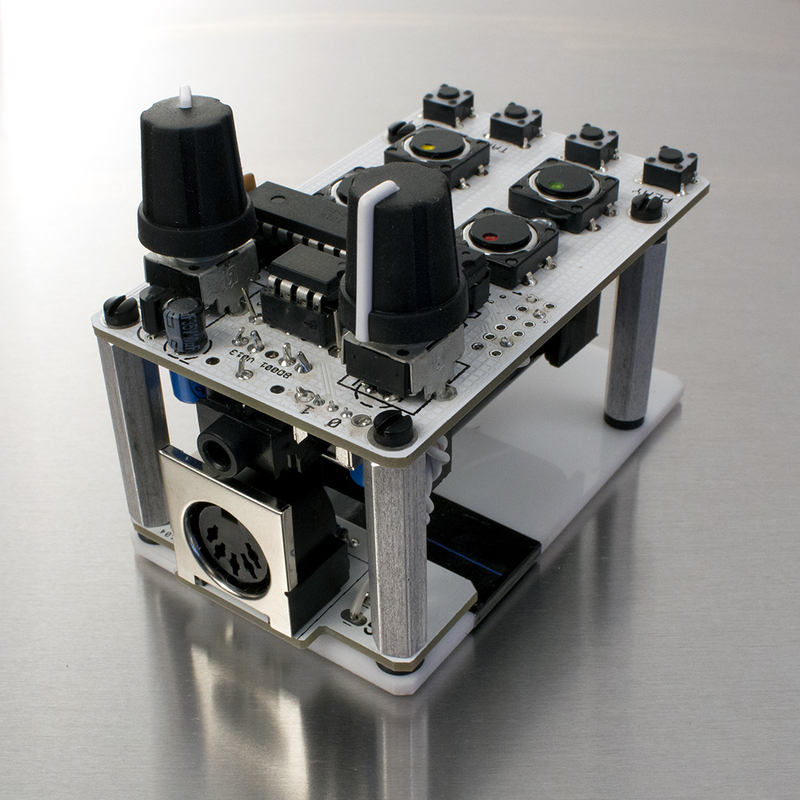 You can now order an assembled TTSH US Low-Gain Electronics offer an built version of the ARP 2600 clone manufactured by The Human Comparator.